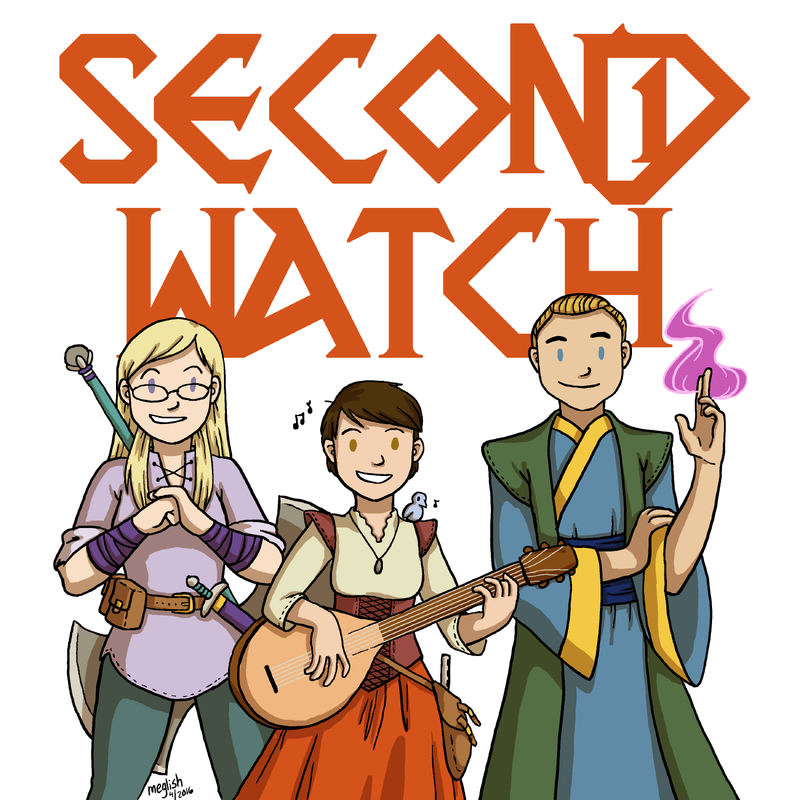 4 comments on Second Watch! There should be occasional episodes you guys do as this party. Dunno who would DM. JPC? Oh, why do I so love nerdy people talking about nerdy things? Last year was my first GenCon, too. I didn’t get to experience much other than the vendor hall, but it was amazing. I recall that there was LARP at the con, and some panels on making weapons/armor if you’re into that side of LARPing. I don’t know how PAX East compares to PAX Prime, but I’d say GenCon was smaller than Prime, if only because there aren’t as many super-huge displays all over the bloody place. It was still darn huge. Also… Thank you SO much for reminding me of “Enter the Glade” by Falconer. Just… Yes. Much yes. Shadow of the Colossus RPG?! I can’t wait!